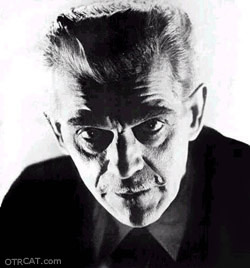 "Six Who Did Not Die"
Creeps by Night is a rare horror series hosted by the spooky great man of horror Boris Karloff in Los Angeles and the anonymous and equally a spooky "Dr. X on the east coast. 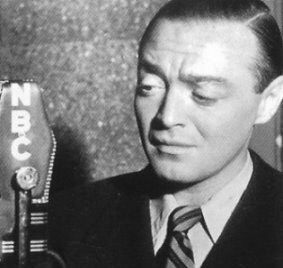 Opening with the dark and ominous organ music the show occasionally starred horror darling Peter Lorre. 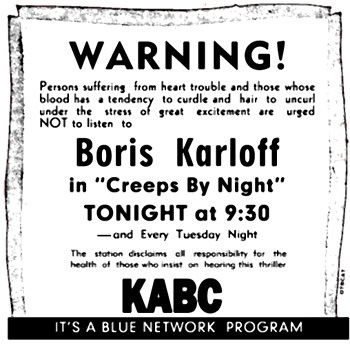 Creeps by Night will fright the hairs on your head white and chatter your teeth well into the wee hours of the night. Be the first to comment on "Creeps By Night"